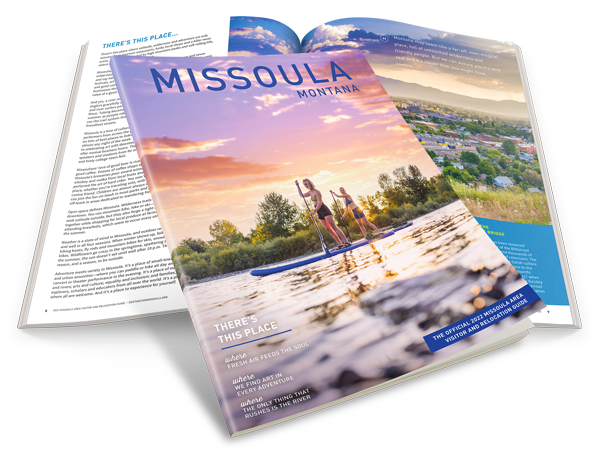 Stand up paddle boarding or SUPing for short, is a relaxing way to get out and enjoy Missoula's rivers. Stand Up Paddle Boarding offers a full body workout and is gaining popularity as both a cross-training activity, as well as a fun new wave of water recreation. If stand up paddle boarding sounds intriguing, visit Strongwater Paddle Sports or the Trailhead, to reserve some gear. If you like your water calm, visit Frenchtown Pond State Park just 15 minutes west of Missoula, or Flathead Lake, a 90-minute drive north. The more adventurous may want to try paddle boarding on the river. While still relatively calm, the moving water add another layer of excitement. 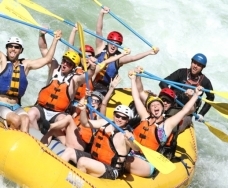 Two fun, local runs are the Clark Fork River and the Bitterroot River. For the first, put in at East Missoula at the Sha-Ron fishing access site and take out downtown Missoula, either at the birdge at Finn & Porter (you'll see the diners waving to you from the patio), river right, or float another 150-200 yards to Bess Reed Park, also river right, where you'll see a small trail climbing up the embankment. Note: if you continue past these takeout points, you'll float into downtown and through Brennan's Wave. Inexperienced paddle boarders and rafters should take out before the wave. 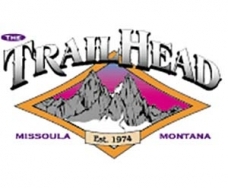 To run the Bitterroot, put in at Maclay Flat and cruise all the way to Kona Ranch Road Bridge. Take out river left, just before passing under the bridge. Both of these stretches are ideal for inflatable kayaks, rafts and inner tubes as well. The rivers ebb and flow with heavy rains and spring runoff. Later in the summer may prove a better choice for novice water enthusiasts.